The Calypso Palette by MAKE Colour is a Birchbox-exclusive and a purchase I’d been contemplating for a long-ish time before giving in. I bought it as part of the Limited Edition Vanity Affair box, which I posted about here, but it’s available on Birchbox by itself for $40. Unlike all the other MAKE palettes which combines eyeshadows and lipsticks, Calypso‘s an eight-pan eyeshadow palette with a cool-toned, blue-leaning selection, mixed with a bit of warmth and some neutrals. The first half (left side) of the pan has Alabaster, which is a really sparkly off-white shade and is present in the Aether* palette (review) and Bentonite Clay, which is a satin bone shade in the top row. The bottom row has Great Lakes, which is a cool medium grey with a bit of a periwinkle slant to it, and Woad, a deep dark indigo that’s also found in the New Medieval palette (review). 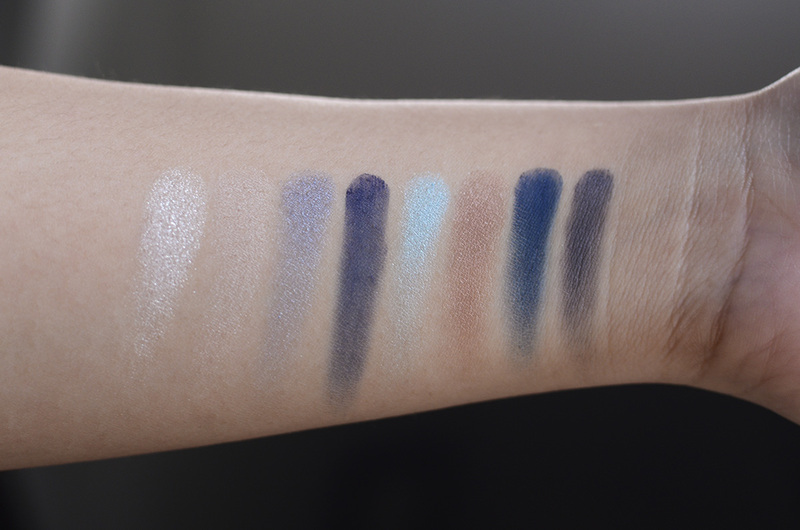 The second half (right side) of the pan has Aquamarine, which is basically a bright aquamarine, and Star Anise, a muted copper with bronze flecks which is the warmest this palette goes, in the top row. On the bottom row, there’s Midnight, a matte midnight blue, and Cast Iron, a deep grey with a strong blue lean and is also present in the New Medieval palette. So, MAKE always creates palettes that are very strongly linked with influences. 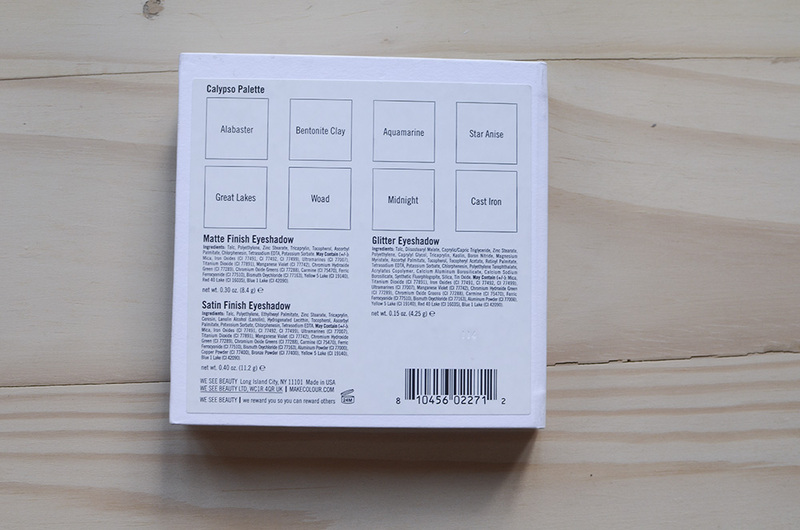 Since Calypso was only available on the Birchbox website, there was a lack of extended literature that I’ve come to expect from MAKE’s palettes. It’s named after the nymph, Calypso, that much I know. If you know your Odyssey, you might remember Calypso as the nymph that kind of keeps Odysseus trapped on her island, Ogygia, for seven (debatable!) years to make him her immortal husband. The gods intervened and when she was ordered to release him back to the world—and to his waiting wife, Penelope—she gets mad but eventually sends him off with a raft and some food, etc. Calypso, who is the daughter of the Titan Atlas, is also sometimes referred to as Atlantis (literally, “daughter of Atlas”). In that vein, Jean-Jacques Cousteau has a documentary on Atlantis, the legendary lost continent, called Calypso’s Search for Atlantis. All of this, then, makes the color selection so obvious and really kind of perfect. The blues dissect the complexity of the ocean, the greys display the bleakness of the isolated island, Calypso’s home, which is represented by the warmth of the sparkling neutrals and the earthy tones. Sidenote: This is partly why I love these palettes so much (and actually, names of collections and palettes, in general, too)! I get to go on a Google spiral which makes me look at a palette with much more love. Anyway, enough of this! 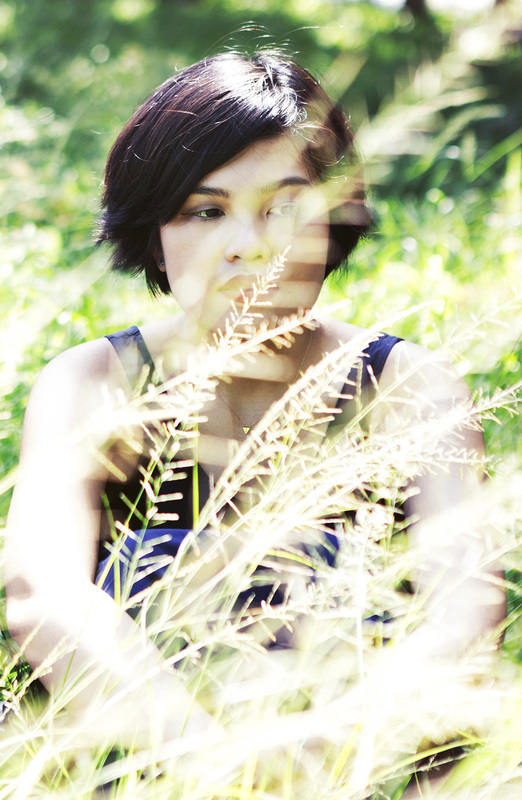 Does the palette itself work out well? Used: Bentonite Clay all over lid, Star Anise lightly on the outer 1/3 and in the crease, Alabaster lightly patted on the center third. Smudged Cast Iron on the outer 1/3 of lash line and Woad applied more thickly and downward on the outer third of upper lash line, the leftover smudged on 1/3 of the lower lash line. 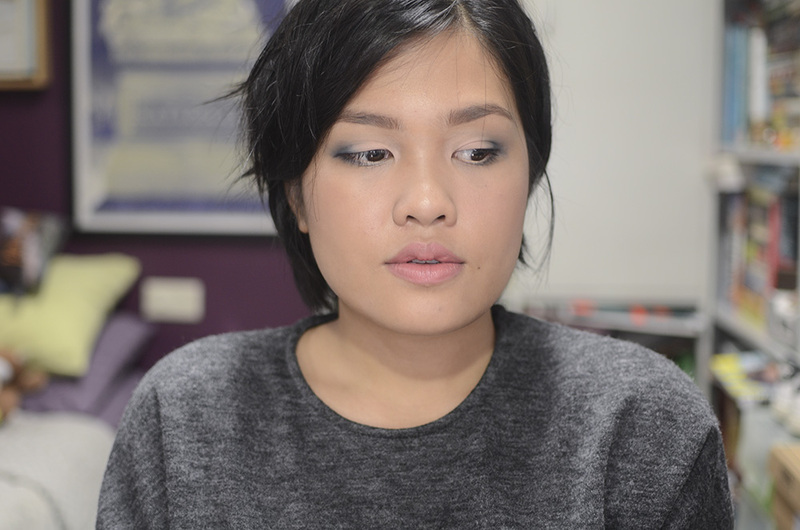 Used: Aquamarine on outer 1/3 of upper lid, blended into Bentonite Clay on inner 2/3 of the lid. Midnight blended into the outer 1/2 of upper lash line over a dark brown liner. I love the range of looks you can get with this palette. 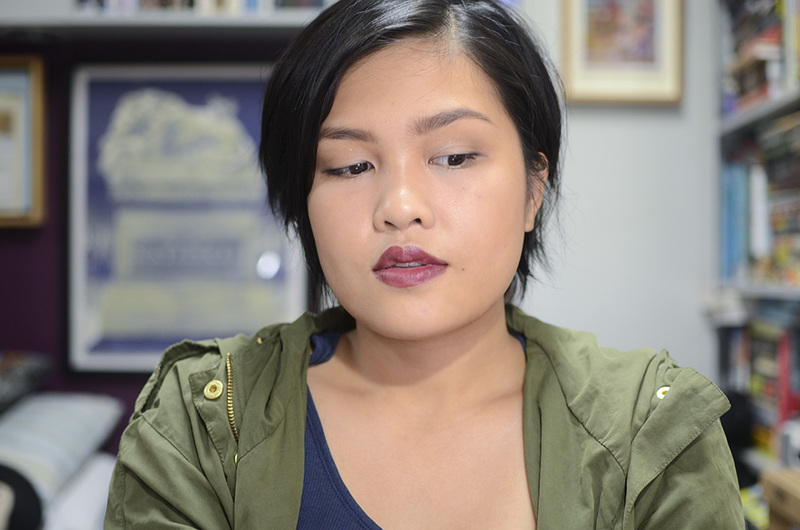 It looks a little restricting, but you can come up with go-to subtle, dramatic, or bold looks with Calypso. 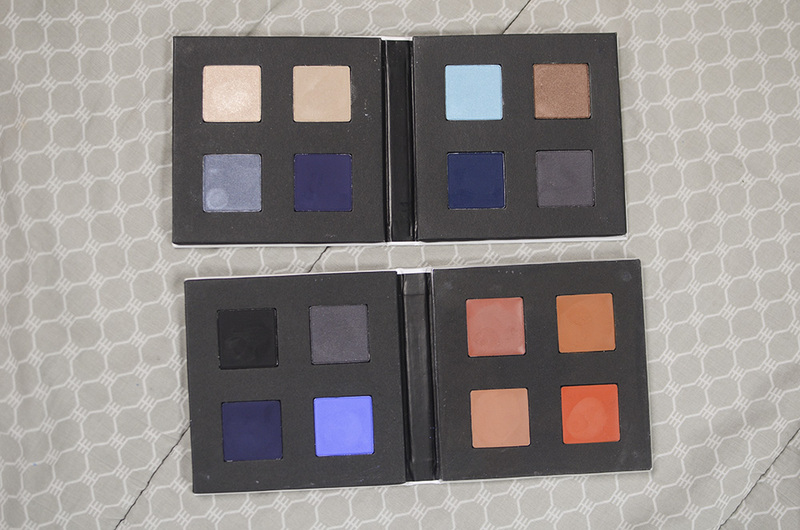 It’s Kimkine here, I adore your reviews of these MAKE palettes, it makes me want one more and more! Love the stories behind the colour selection. I like your first look the most! 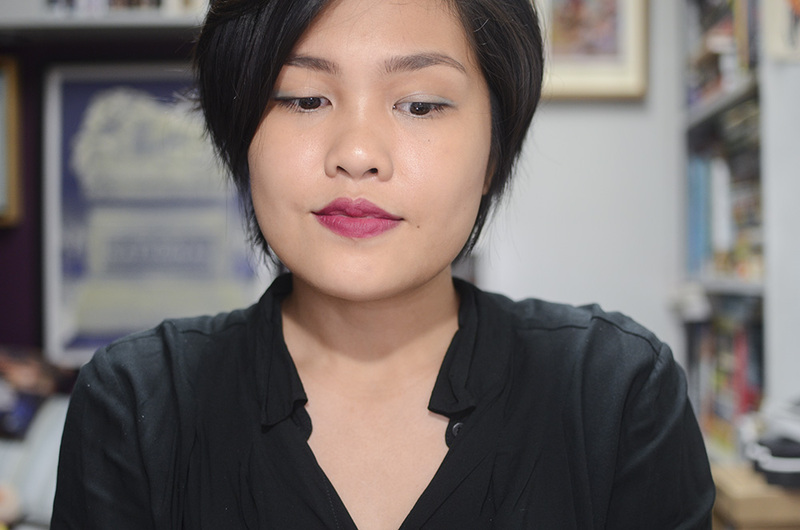 Love it when you do a MAKE palette post! I don’t care how similar they are – you must collect and review them ALL. The moody blues are perfectly arranged and I’m dying over your looks! Oh how you make me need to haul all the MAKEs! I probably would have preferred New Medieval over Calypso from looking at the palettes from afar, but you’ve certainly made Calypso very tempting! 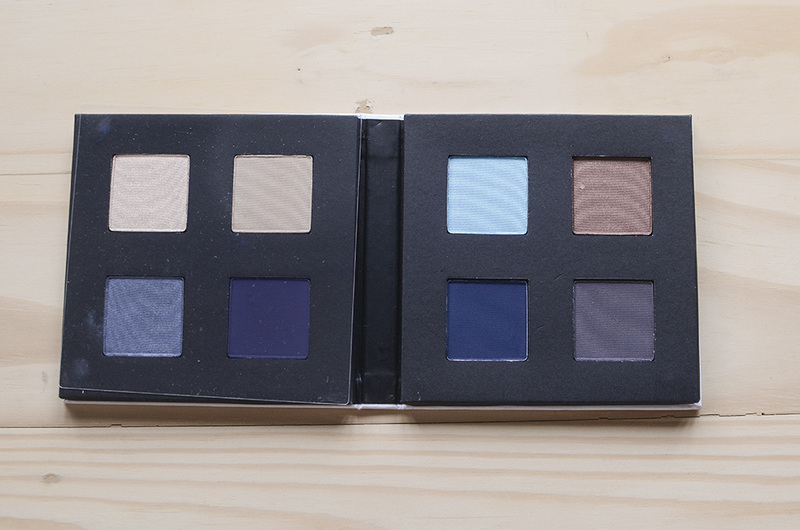 THAT is a gorgeous palette! The looks are so beautiful. These blue tones are AMAZING! Wow!